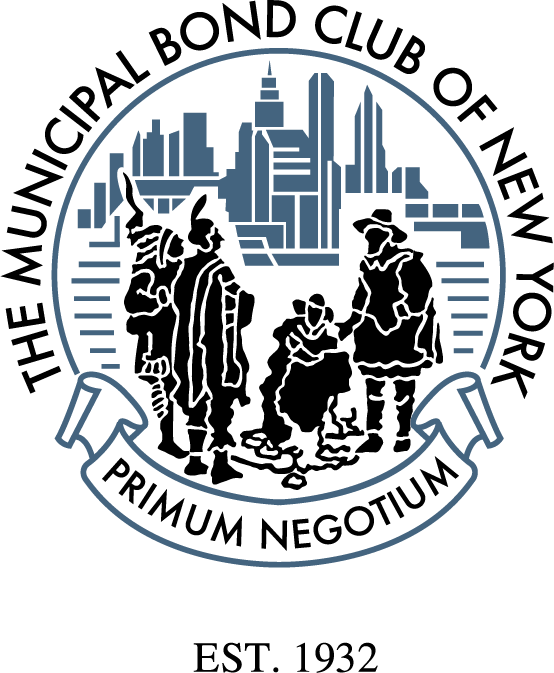 The Municipal Forum grew out of a series of informal lunches in the 1930's by a group of men in the municipal bond business. (“MAGNY”) is an association of securities analysts based in the greater New York City metropolitan area, including portions of New Jersey and Connecticut, who specialize in evaluating the credit worthiness of municipal securities. Born of the merger between The Securities Industry Association and The Bond Market Association, SIFMA is the single powerful voice for strengthening markets and supporting investors — the world over.